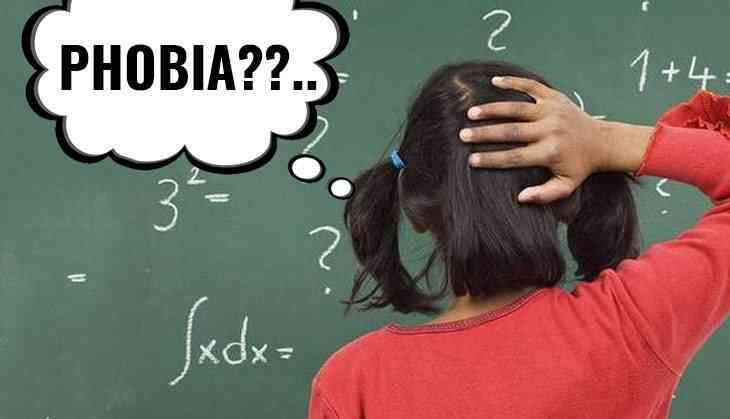 Home » Education News » CBSE now has a solution for students having Maths phobia! CBSE now has a solution for students having Maths phobia! Are you scared of Mathematics? If yes, then, the Central Board of Secondary Education (CBSE) has found a solution for such students who are having a fear of Maths subject. Now, CBSE is planning to add a new method for the examination by making two sets of question papers for Class 10th students. Yes, CBSE will distribute two sets of question papers; one easy and one standard for analysing the ability of class 10th students. With this new step, CBSE will be able to analyse the ability of the Class X students. Therefore, students who don’t want to study Mathematics in higher class can appear for the easier examination and students who have decided to appear for the easier test will have to decide whether they want to appear for a standard exam or not. CBSE students will be allowed to do so in July. CBSE has 20,299 schools in India while 220 schools in 25 countries affiliated to it. Also, CBSE is planning to introduce Artificial Intelligence programs for courses 8, 9, and 10.